Making your kitchen senior-friendly does not always require a costly kitchen remodel, or even buying new appliances, it can simply mean repositioning or adding accessories to appliances already there. Here are some tips from https://www.seniorhomes.com, shared by Accessible Construction, Inc. that we thought were especially helpful. Choose a counter-top microwave, versus one over-the-range for easier handling of food. Clear counter space right next to the microwave so hot food can be easily moved from the microwave to the counter. Add an automatic shut-off device or stove monitoring device to the range or stove. This device can prevent accidental fires by turning off the stove burner or oven when it senses that it’s been left unattended. Most of these devices are made for electric ranges only. 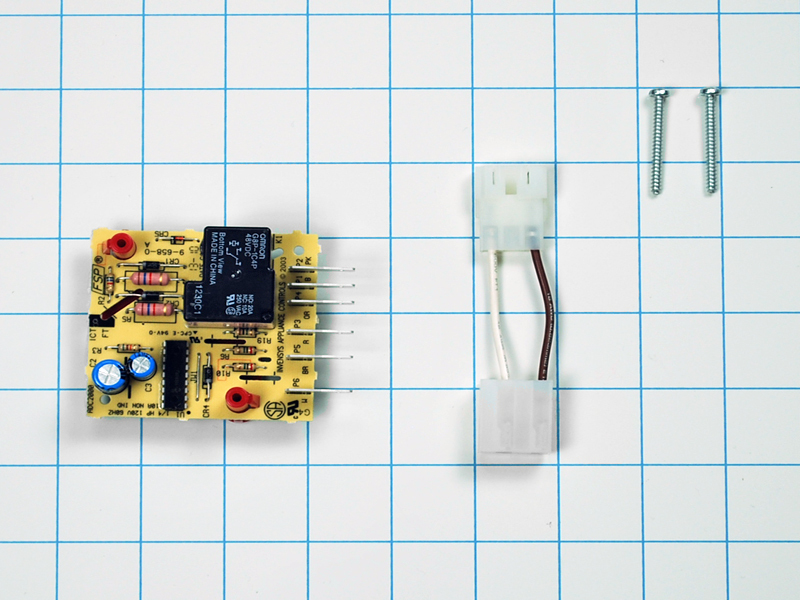 Some of these devices can be as easy to install as adding a sensor to the front of the stove. The article suggests choosing a side-by-side refrigerator model to make it easier for someone in a wheelchair to access both the fresh food compartment and freezer. If you are planning on purchasing more senior-friendly appliances, the article suggests choosing a range with a hot indicator light to warn against touching a hot burner. Induction ranges are another appropriate choice for the elderly as they use electromagnetism to generate heat, instead of an open flame or coil. Induction also does not heat the surrounding cooking area, making it a safer choice. 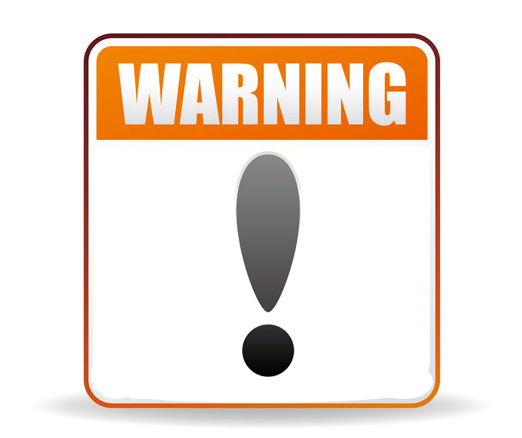 If purchasing a new microwave, stay away from over-the-range models to avoid lifting as an older person might not have the upper body strength or mobility to raise and lower items. Choose a refrigerator with good inside lighting and storage on the door which makes it easier to find items. Lighted in-door water and ice dispensers are also helpful. Again, a side-side refrigerator with a long and easy-to-grasp handle is a good choice. Get more advice from SeniorHomes.com about choosing senior-friendly kitchen appliances. If your refrigerator freezer is not defrosting, or your refrigerator is not cooling, it could be due to a bad defrost thermostat. The defrost thermostat detects the temperature of the evaporator coils inside the freezer portion of a refrigerator. Cold air from inside the freezer is then pushed into the refrigerator. When the temperature of the evaporator coils drops, the defrost thermostat turns on and allows power to flow to the defrost heater. The defrost heater then melts the frost and ice off of the evaporator coils, allowing the proper temperatures to be maintained in your freezer and refrigerator. If the defrost thermostat stops working, then the defrost heater never turns on and melts the frost on the evaporator coils. This can cause the coils inside the freezer to ice up and stop producing cold air. Why is Ice Building Up in My Refrigerator Freezer? Why is my freezer causing freezer burn? 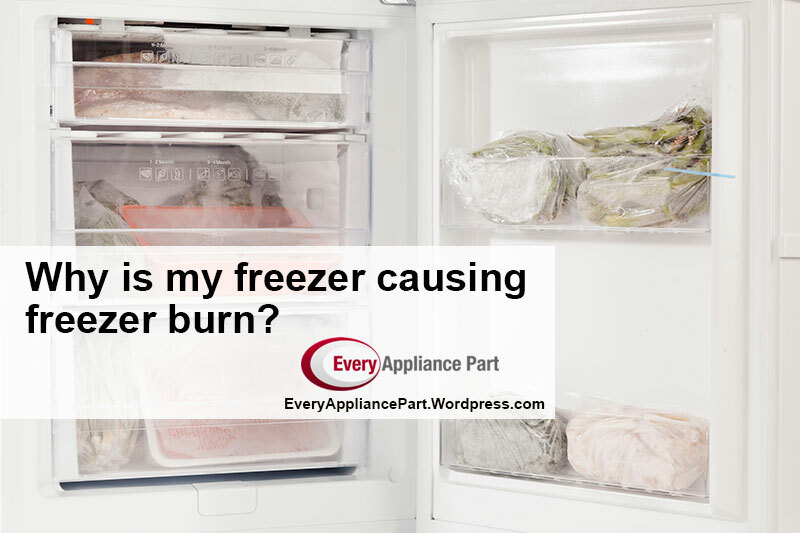 An upright or chest freezer that is colder than normal or causing freezer burn might be due to a faulty part, improper temperature settings, but also could be caused by improper food packaging. Freezer burn happens when moisture is lost from the food item, leaving discolored patches and dry areas on your food. Freezer burned food is still safe to eat, but it affects the taste and texture of foods, so most people toss out freezer burned items. If you are planning to keep food for long-term storage in your upright freezer, make sure it’s packaged properly. Here are some suggestions from TheKitchn.com. Wrap large items like portions of meat and loaves of breadin a double layer of plastic wrap, wax paper, or aluminum foil, then store in a container or plastic freezer bag. Store smaller items like zucchini slicesor liquids in portion-sized containers or plastic bags so the food fills the container entirely with minimal leftover space. Is the Spring Thaw Lacking in your Freezer? Every year, people nationwide fight frost buildup in their freezers. Often times this can be a simple fix, by simply replacing a defrost timer, or other parts. We always suggest getting an experts opinion before trying to fix your appliance yourself. Our defrost timer is compatible with many brands and models. This defrost timer senses the amount of frost buildup on the evaporator using thermistors. When the control senses that there is too much buildup on the evaporator, restricting airflow, power will be sent to the defrost timer to melt away the frost, fixing the problem.